It is no news that the Chinese e-commerce giant, Alibaba, is preparing for debut in the U.S. stock market. The company will be floated in the New York stock market, in a date yet to be made public. No tech investor wants to miss. as it could be the world’s largest ever initial public offering. An IPO of such magnitude is expected to court many challenges and controversies, one of which is patent infringement. Before the October $1.82 billion Twitter Inc. (NYSE: TWTR) IPO, International Business Machines Corp. (NYSE: IBM) accused the short-status update broadcasting company of patent infringement. Twitter settled the matter successfully by buying at least 900 IBM patents. Facebook Inc. (NASDAQ: FB) and Yahoo! Inc. (NASDAQ: YHOO) were also engrossed in a similar battle, and to settle it, Zuckerberg’s company had to buy IBM 750 patents. You must have realised that IBM plays the central role in all aforementioned cases. It is the world’s largest computer-services company and it is has been the highest receiver of U.S. patents every single year in the past two decades. It regularly sells these patents to other firms. And even the 102 patents Alibaba has acquired, 20 patents are from IBM. Is Alibaba IPO Worth the Hype? 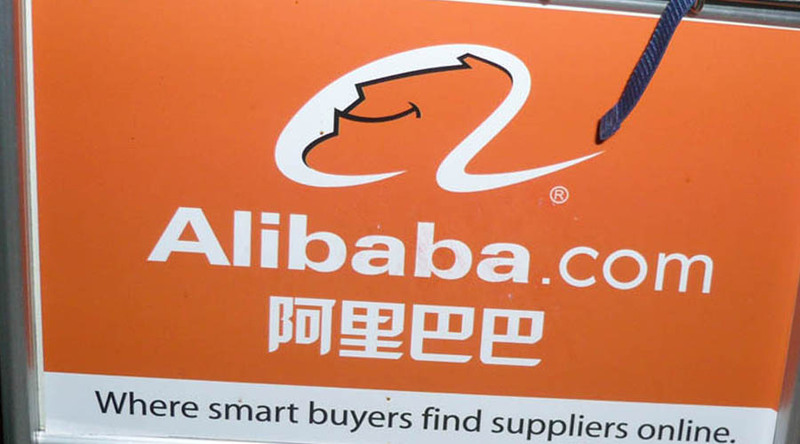 Many analysts are seeing Alibaba as a very big threat to Amazon. Investment analysis website Seeking Alpha described the Chinese tech giant as the Amazon killer. Robert Wagner Wagner, an investment analyst, posted that a smooth Alibaba IPO spelled doom for both Amazon and eBay. But could this be true? It all rounds down to revenues and profitability. With more than 7 million merchants, and not just reporting real earnings, but real earnings growth, Alibaba is a stock every investor would want in his portfolio. Its profit stands at over $1 billion, with revenue of more than $2 billion. Amazon, which last week reported a strong quarterly growth, simply isn’t as good as Alibaba in terms of earnings and earnings growth rate. What’s more, their market capitalizations, $168 billion for Amazon versus $153 billion for Alibaba, are pretty close. So all in all, Alibaba IPO is worth the hype. If all goes well, the Alibaba IPO will not just dwarf the $16 billion Facebook offering, but also surpass the $22.1 billion global record set four years ago by Bank of China Ltd’s IPO in Shanghai and Hong Kong stock markets. While 2010 Visa Inc’s $19.7 billion offering still stands as the largest IPO ever held in the US, Alibaba IPO is likely going to rewrite this history. This will mean that the IPO will be the largest of its kind not only in the U.S., but globally.